It's all about your content. Work on new goals—that’s task number two in my Task Summary (see December’s post). I figured that should be straight-forward task. Yet writing the daily, weekly, monthly, and annual goals, stumped me. I wrote elaborate goals that seemed impossible to achieve. I wanted manageable goals. What does that term really mean? So first, let’s define terms. Manageable: capable of being managed; easy to control or deal with. Synonyms are controllable and adaptable. Goal: the end toward which effort is directed; something that one hopes or intends to accomplish. Synonyms are aim or target. A manageable goal is a target that is easy to control. It’s something I intend to do within a controllable deadline. What’s needed to obtain manageable goals? Decide on the project due date. Write down the actions you’ll take to achieve the goal. Add due dates for each action step. How many hours will it take to reach the goal? When can I work on these action steps to get to this goal? Use an electronic or hard copy checklist. Add the due dates to your calendar. Visualize Success! Visualize what reaching your manageable goal looks like! Note: The original post about project cost estimates is here. Shout out and thank you to Lizzie Davey for hosting Wanderful World! 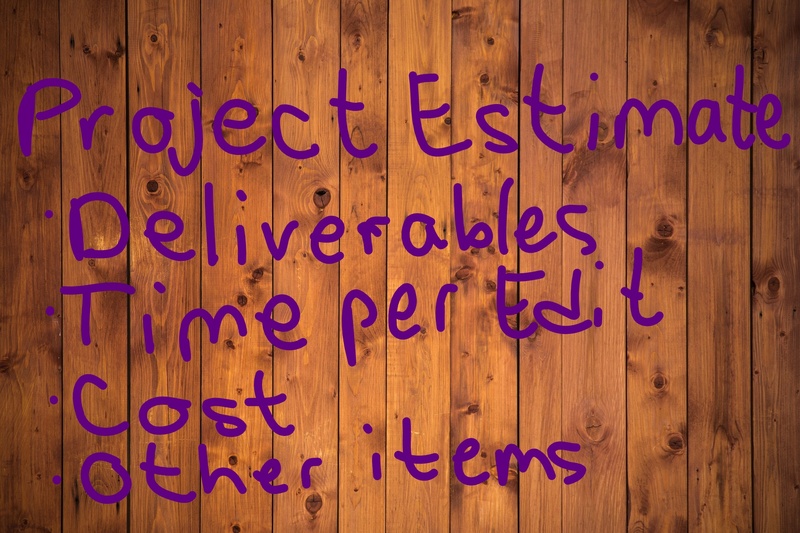 How do you estimate the time and cost for a project? The prospective client came through a personal referral. I based my timeframe and price were based on prior experience, and I dug into the work. Part way through, I discovered that the content development took longer than my original estimate to the client. I share the full story and solution in my guest post, What Happens When You Underestimate a Project Cost and How to Fix It. Have you ever underestimated a project? What did you do to fix the situation? Let us know in the comments. You have some information for the new documentation project. Your managers can write, but they’re involved in deployment and sales. So they don’t have much time to work on this new content. The responsibility rests with you. Where do you start? Or, you have your policies and procedures. And the government agency you follow published new regulations. The agency gave everyone 10 months to update their documents. Your managers have customer-facing projects; they don’t have time to update P&P. Where do you start? 1. What stage is your documentation/content in now? Think about the applications the content is in. Word? PDF? A help authoring tool? Jumbled notes? 2. What is the purpose of the content project? Will you update existing content to meet government regulations? Are you updating content for a re-branding project? Or will you create work instructions for a new department. 3. Who are the key players or stakeholders in this project? 4. Who are your users, your target audience? End-users outside the company such as external customers? End-users inside the company, such as your call center operators? 5. What is the final content and what format will you use? 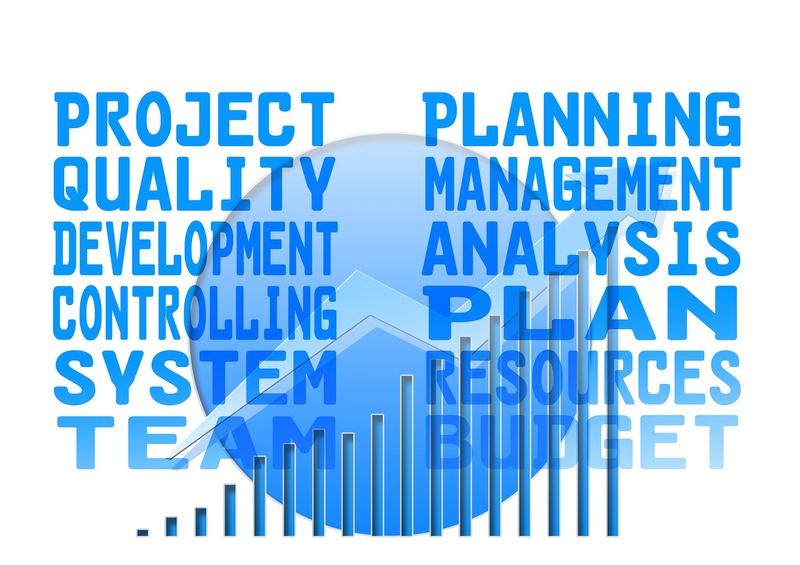 Examples: Procedures; work instructions; flowchart; training presentations; white paper, or embedded help. Output media examples: Print; PDF; Web Help, or blog. 6. What is your time frame? 7. And the money question: What is your budget? You want a successful documentation project. 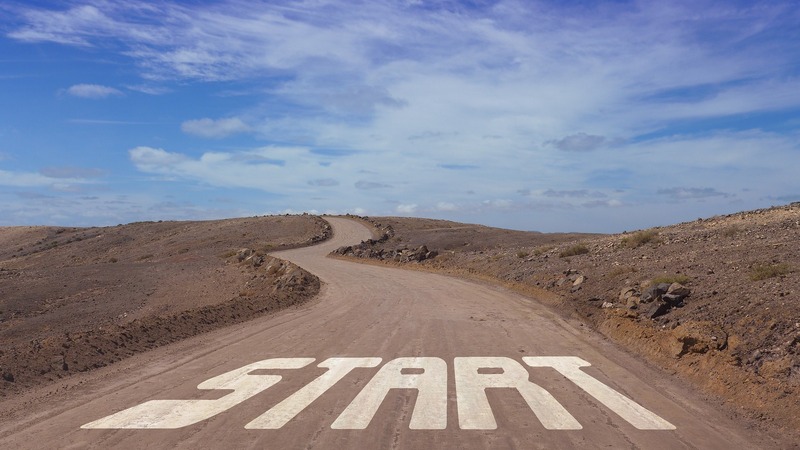 Define the stage of your content now, before you start. Be clear about your goal. Set those parameters in the Planning or Initiation Phase (see PMI). And conduct a needs analysis! 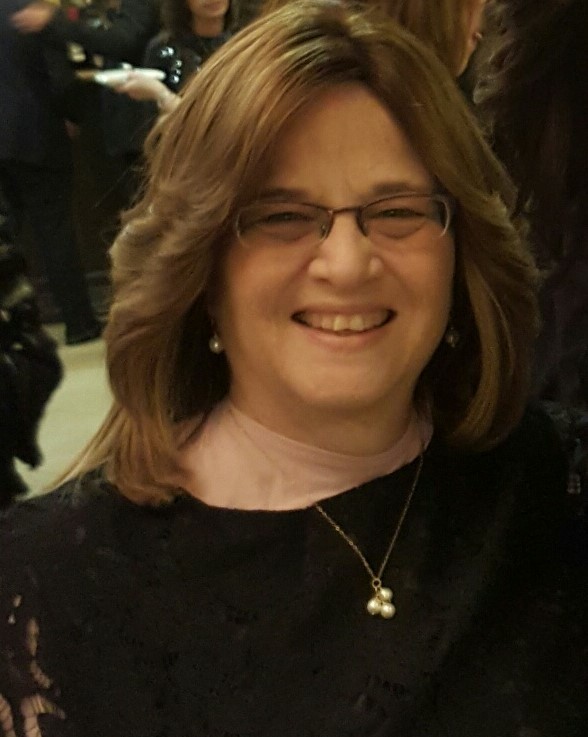 I’m Sherri Leah Henkin, a creative technical communicator. Let me help you develop user-friendly content to get the job done right!